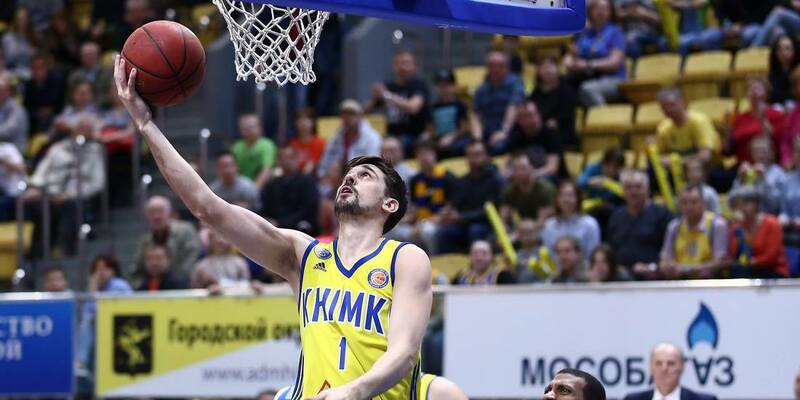 BC Khimki Moscow Region defeated Enisey on the road in Game 3 of the playoff quarterfinals, 89-68. The victory gives Khimki a 3-0 sweep in the series and sets up a semifinal matchup with Zenit St. Petersburg. Aleksey Shved scored 22 points and once again led the winners. Shved scored 81 points in the series. He was a key factor in every game, helping Khimki earn a sweep. 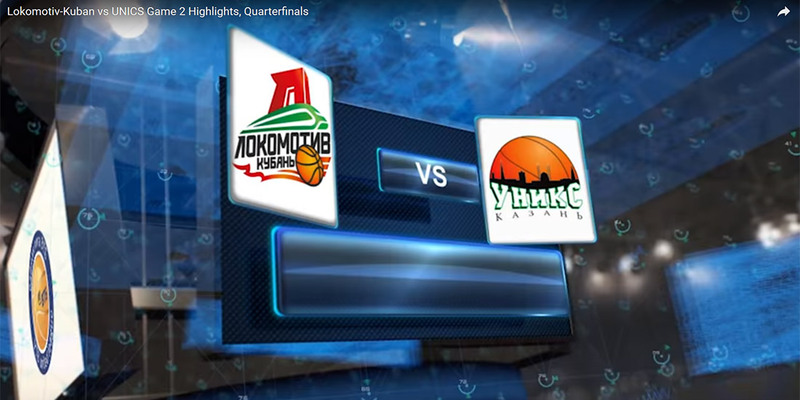 Lokomotiv-Kuban defeated UNICS at home in Game 2 of the quarterfinals 92-76. Our players for Lokomotiv - Dmitriy Khvostov 7 points and 3 assists, Vladimir Ivlev 5 points, Grigoriy Shukhovtsov 2 points, Andrey Zubkov 1 point, Rayan Broekkhoff 21 points, 12 rebounds, 3 assists. 20 points, 7 rebounds, 6 assists, 3 steals - all of the bench! 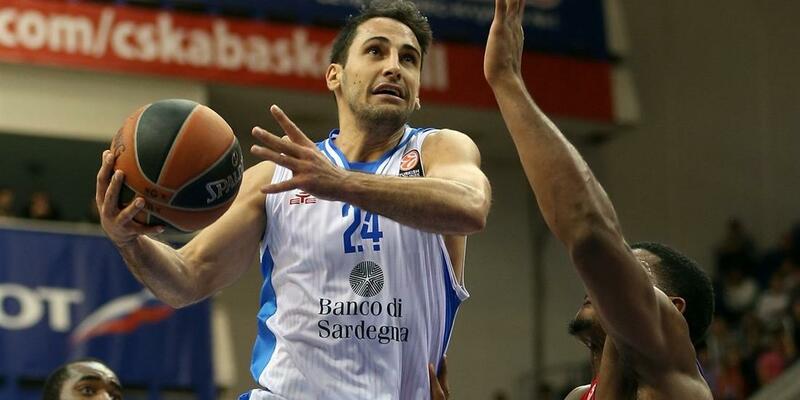 Rok Stipcevic still doing his things! 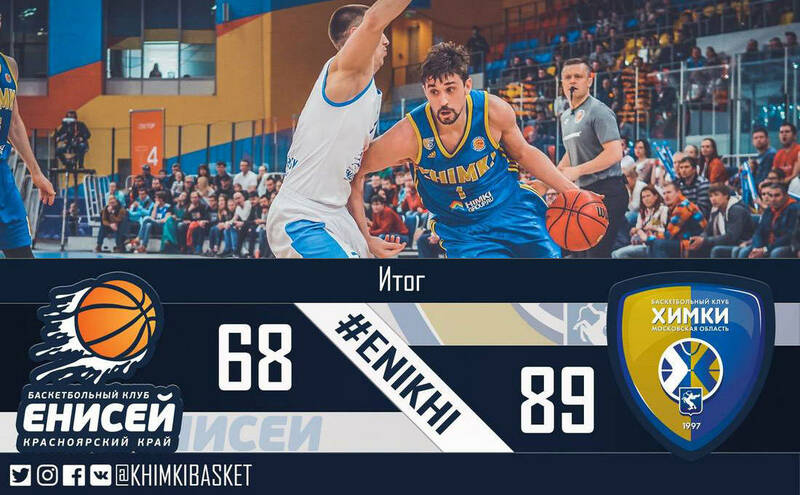 Khimki seizes control in Game 2 and defeated Enisey at home 109-81. Alexey Shved once again was the key played as he finished with a game-high 26 points. – We didn’t start this game very well. Several players saw that Elegar was out and played relaxed and unfocused. The second half was different. We started playing much better. It was very important to get the second win and now we head to Krasnoyarsk aiming to win. Elegar’s presence on the court made us play much more serious and focused, but when he didn’t start the game, we played very differently. I think that was our mistake, because a serious team should play at 100% every time, no matter if there is one Elegar or 10 of them on the court.